Purchase a Sample Pack and receive 10% off your next order. All Sample Packs include free shipping (continental US only). 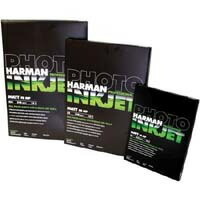 How Choosing the Just Right Paper For Your Inkjet or Laser Printer Can Save and Make You Money! 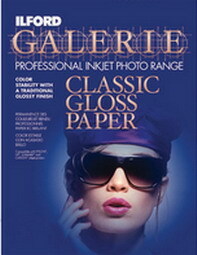 Paper 2 U offers glossy photo paper, inkjet matte photo paper, laser matte photo paper, laser large format paper, specialty paper, bond paper and coated paper products as well as laser glossy brochures, laser matte brochures, laser gloss covers, laser matte covers, inkjet glossy brochures, inkjet matte brochures, inkjet gloss covers, inkjet matte covers and more from Xerox, Mohawk, Wausau, Ilford, Harman, Cascades, Domtar, PhotoGraphik, Smart Papers, StoraEnso,Cougar Digital,Newpage Sterling,Weyerhaeuser and more. For more information on our products including laser glossy brochures, laser matte brochures, laser gloss covers, laser matte covers, inkjet glossy brochures, inkjet matte brochures, inkjet gloss covers, inkjet matte covers as well as glossy photo paper, inkjet matte photo paper, laser matte photo paper, laser large format paper, specialty paper, bond paper and coated paper products, feel free to contact us today at 1-800-847-2517. Learn More Paper 2 U!